TYG! 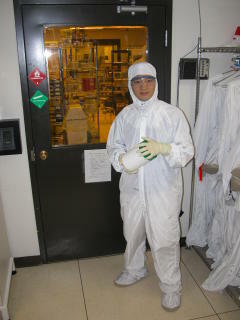 : First day in the Clean Room. The question is, am I holding a canister of plutonium, or is it just a box of wet Cleanex tissues?